Plumb Grove – home of Jonathan Nesbitt, Jr.
I’ve got some photos that I took a couple of weeks back while on my road trip to Four Locks and Clear Spring, and I thought that I might as well put them on here for everyone to enjoy. I didn’t include them in the tour that weekend because there is no known tie between Nesbitt and my ggg grandfather. Built ca. 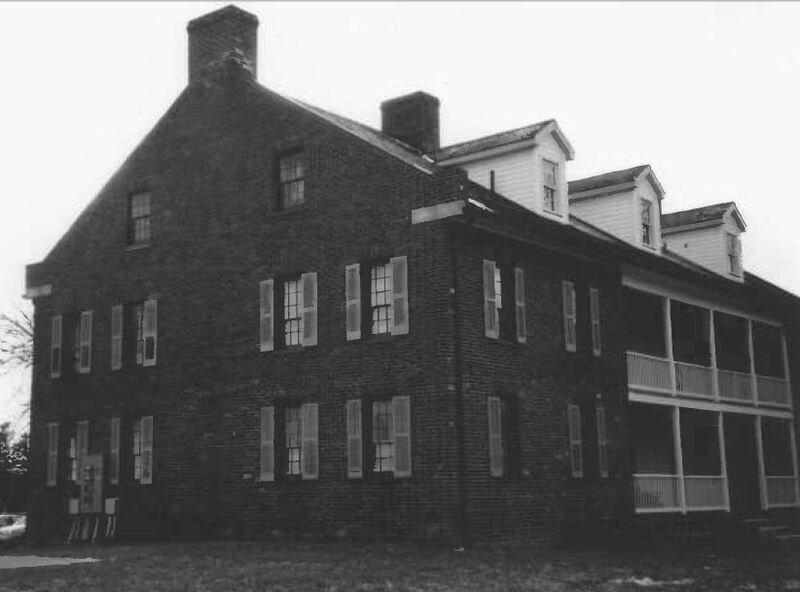 1831, Plumb Grove was the home of Jonathan Nesbitt, Jr. (1805-1877), a son of Jonathan (1770-1856) and Mary Cownover Nesbitt (1768-1837). 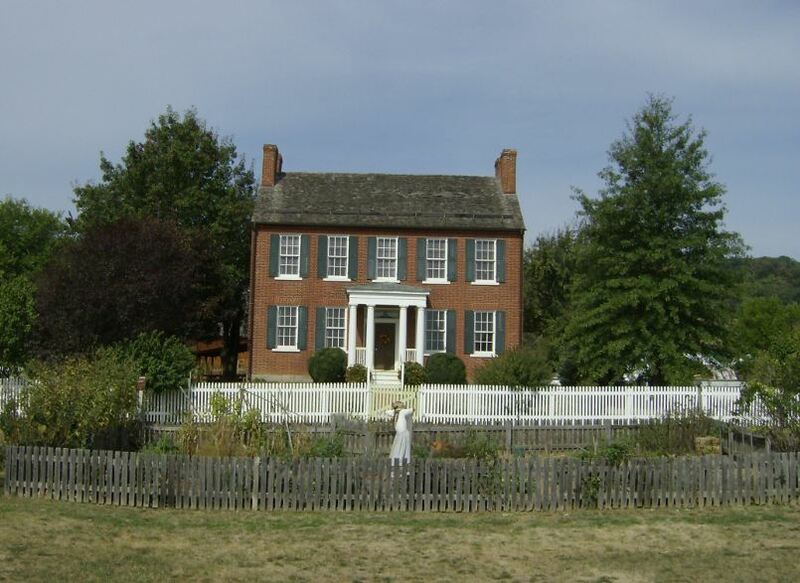 Also known as the Nesbitt-Warner House (the Warner family being the last private owners during the 1960s)… it is a two story, five bay brick structure with a two story, two bay “ell”. 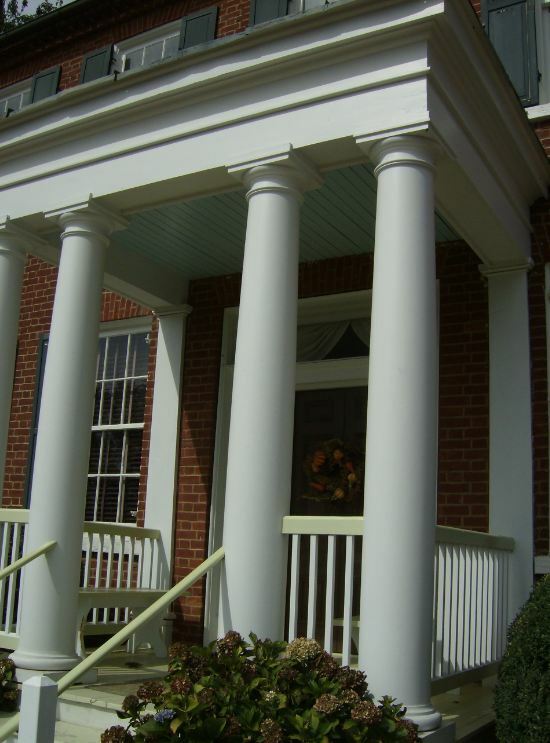 It is particularly significant for its fine exterior and interior vernacular Greek Revival details. 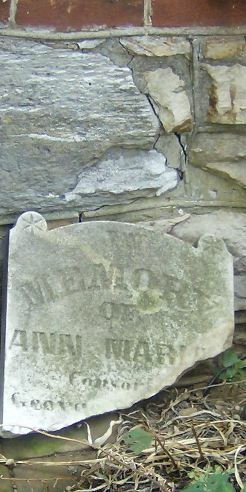 The land on which the home was built had been in the Nesbitt family since 1763. 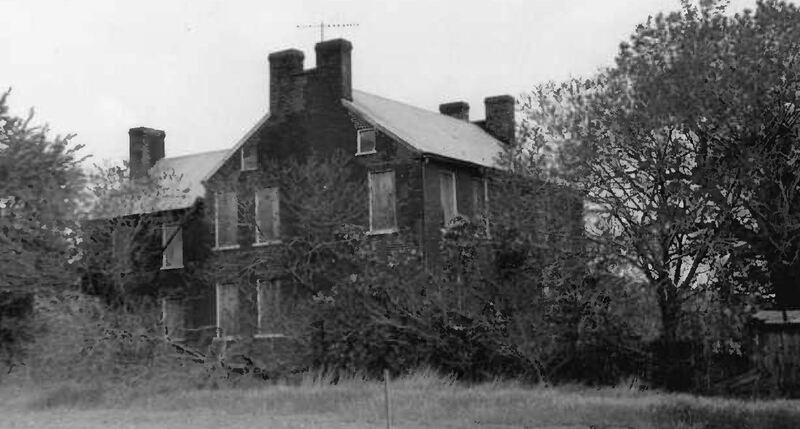 One of the original two tracts being in excess of 1400 acres, and belonging to Nathaniel Nesbitt, father of Jonathan, Sr. (likely the builder of this house), and grandfather to Jonathan, Jr., resident of the house during the Civil War years. 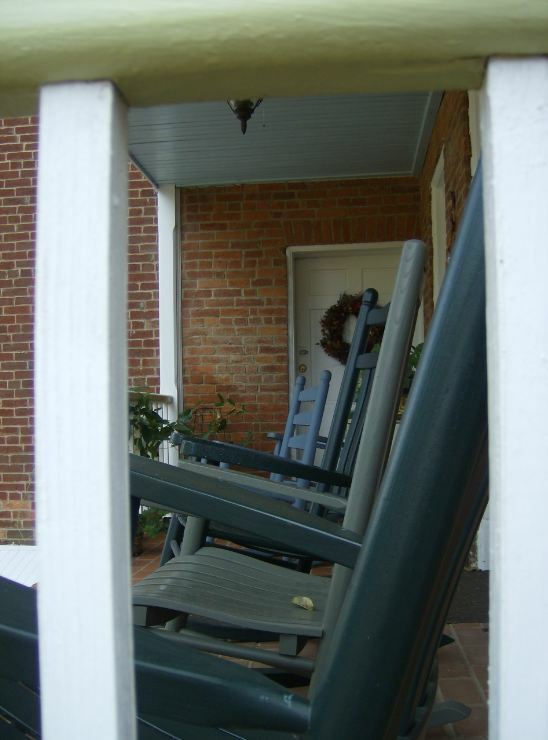 View toward the back porch, from the flower bed next to the smokehouse. A farmer by profession, Jonathan Nesbitt, Jr. was also a writer and took an active part in national and state politics, even serving for a while in the Maryland Legislature (and I seem to recall something about that time in the legislature being in the 1850s). 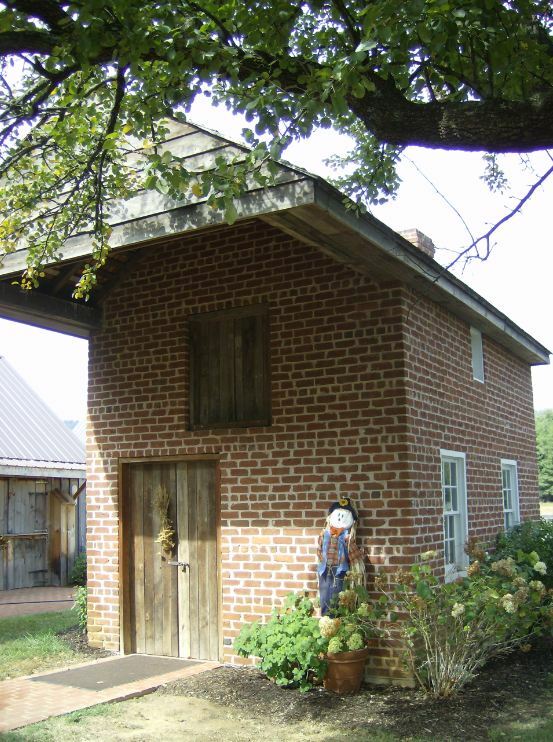 While not a rebuilt smokehouse, this modern production was built on the grounds, and is based on a pattern used in another local smokehouse, which dates to the correct period. 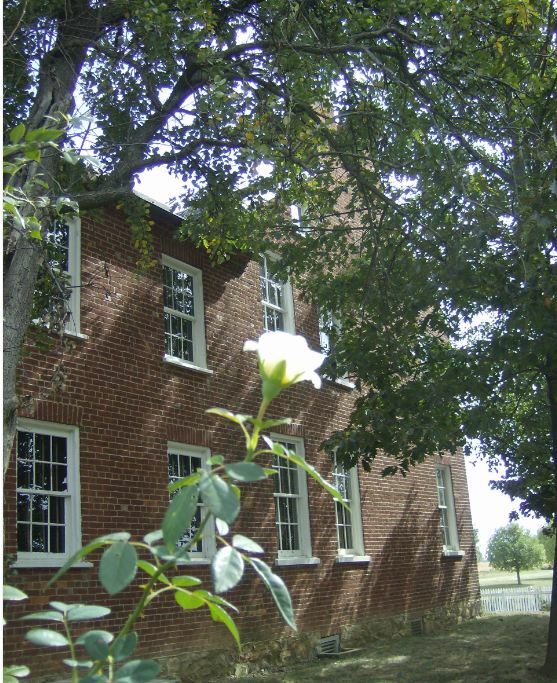 Fortunately, the Clear Spring Historical Society took an interest in the old home (looking more like a haunted house in this photo) several years ago, and brought the place back to life. It appears to draw a good crowd of visitors during the Christmas season, and, as recent as last year, some ghost hunters. Love the place, and what they’ve done to preserve it, but I’m more intrigued with the Otho Nesbitt home just down the road. Otho was a brother to Jonathan, Jr., and left a good deal for us to consider as a Unionist with distinct interests in slavery. I’m hoping to put something together about him for a post on down the line a bit, perhaps in November. What’s up with that ghostly figure in the garden? Love those old homes . Thanks for sharing the Pictures. 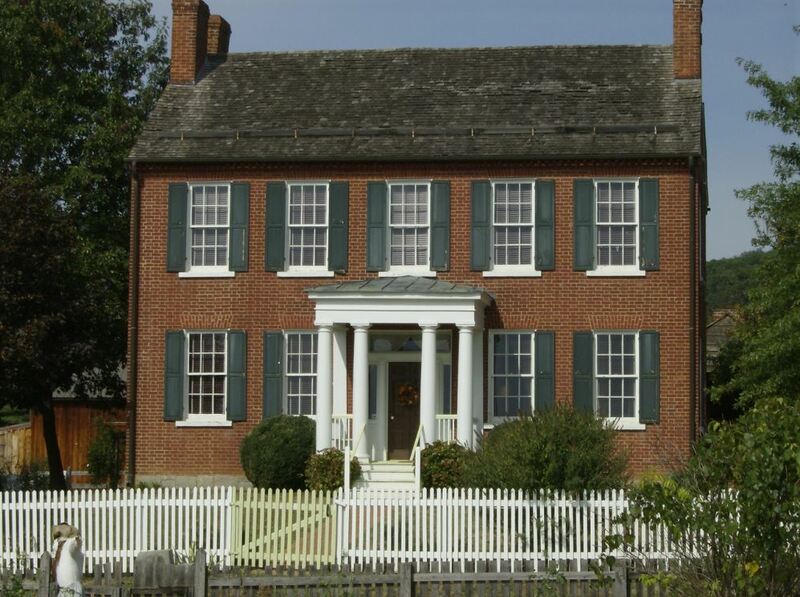 Thanks… historic houses may be the focus of an upcoming series here… of live, roaming blog posts. This is a nice blog! 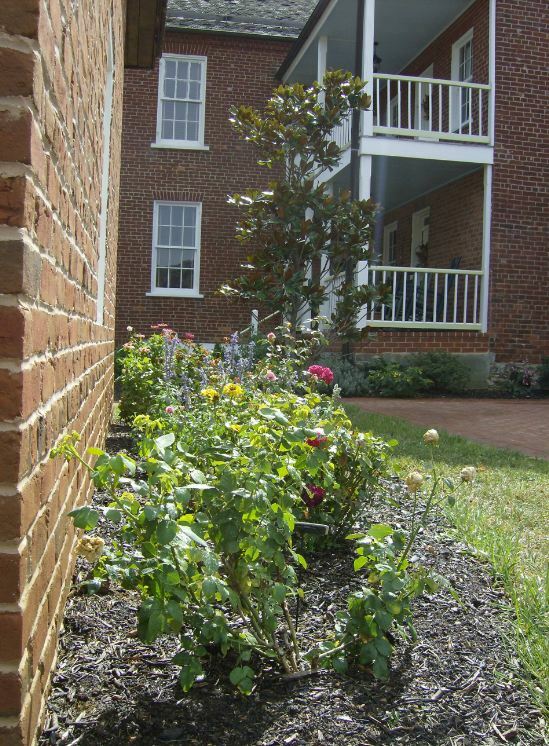 My step-mother and her friends care for the antique roses growing around the house! Thanks! Thanks! How enjoyable that must be. Thanks also for subscribing! i have really enjoyed reading everything and seeing pics of plum grove. I have just recently am getting involved and would like t find out more history and pics if I can. Very glad you enjoyed reading the post.